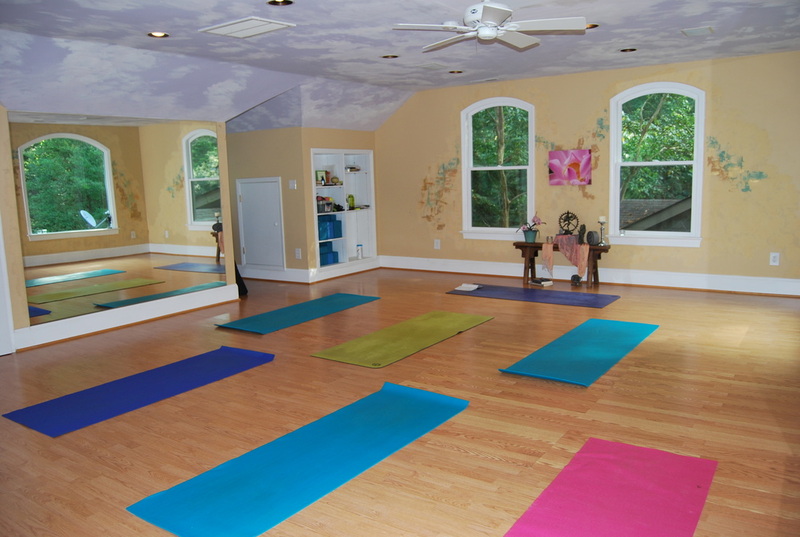 Yogablyss studio evolved from a desire to expand from the traditional yoga setting to an embodied yoga experience that connects us to the natural rhythm of the world. 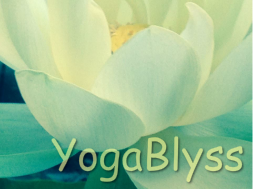 Being surrounded by gardens, forests, and wildlife you begin to unfold, release your tension, connect to your breath and awaken to your inner self. Utilizing the wisdom of Ayurveda and the fluidity of Prana Flow, we will support you through your own embodied practice to allow you to tap into your own strength, flexibility and creative flow.